Austin is known for its outstanding collegiate facilities, but take a closer look and you&apos;ll see that we&apos;re more than just an award-winning college town. We proudly house first-class facilities for a variety of sporting events from triathlons to ice hockey and every sport in between. At the Austin Sports Commission our mission is to recruit, retain and grow professional, collegiate and amateur sporting events. Just take a look at some of the events we are hosting this year. 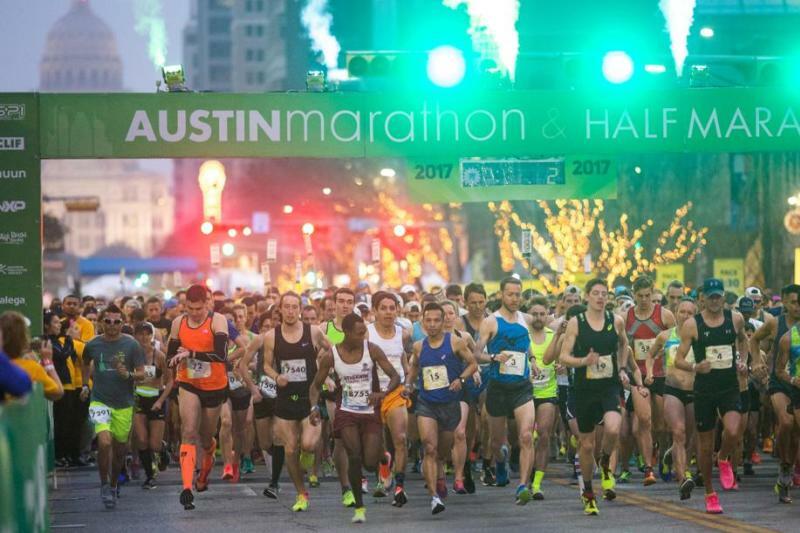 Join more than 7,000 runners in Austin for the 3M Half Marathon, a fun and fast stand-alone half marathon boasting one of the fastest 13.1-mile courses in the country. 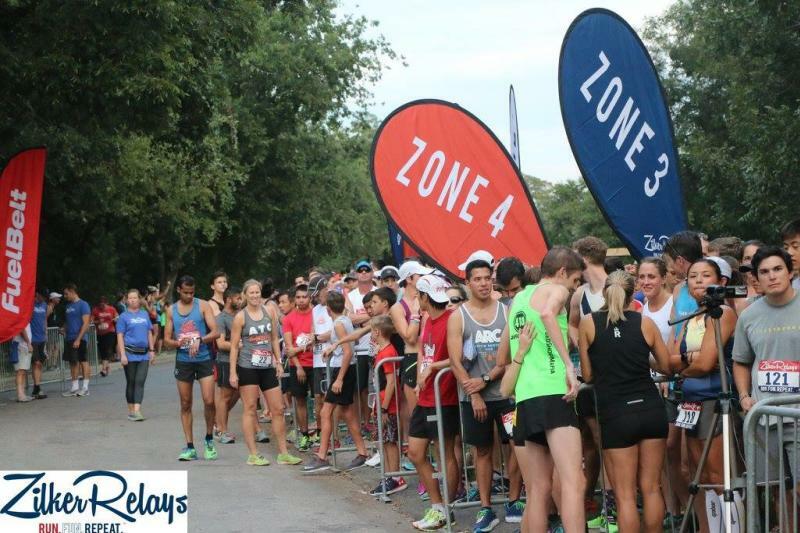 Enjoy a point-to-point course with mostly downhill running that takes runners past some of Austin’s finest locations and finishes downtown near the Texas State Capitol. 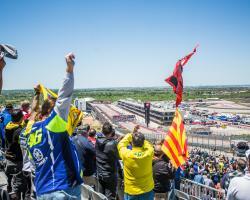 One of the country&apos;s premier races attracts nearly 20,000 participants from around the world. Events surrounding the marathon include a 5K, live music, finish line festival and beer garden. 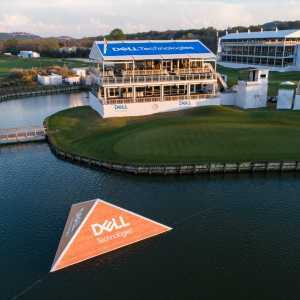 Watch some of the best players in the world compete in the World Golf Championship - Dell Technologies Match Play tournament this spring. 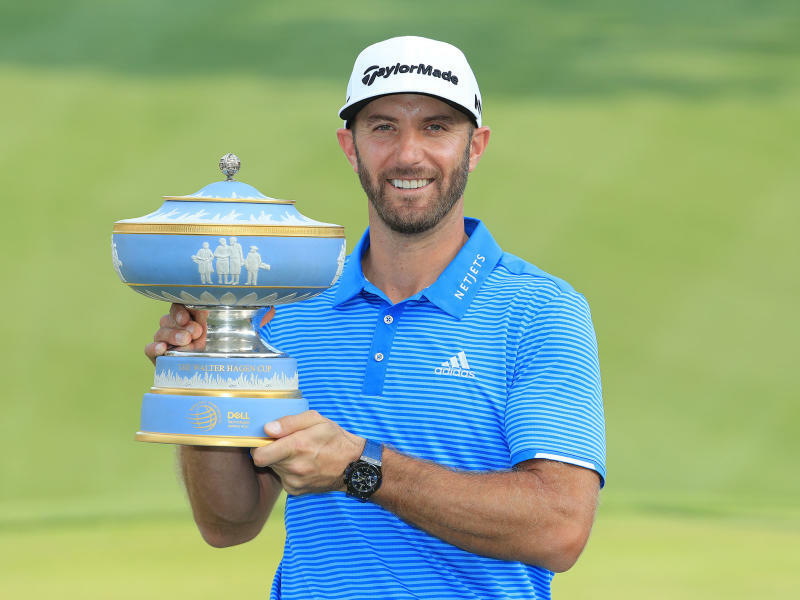 Austin Country Club, one of the oldest existing clubs in Texas and home to several of the game&apos;s greats, including World Golf Hall of Famers Harvey Penick, Tom Kite and Ben Crenshaw, is hosting the five-day event. 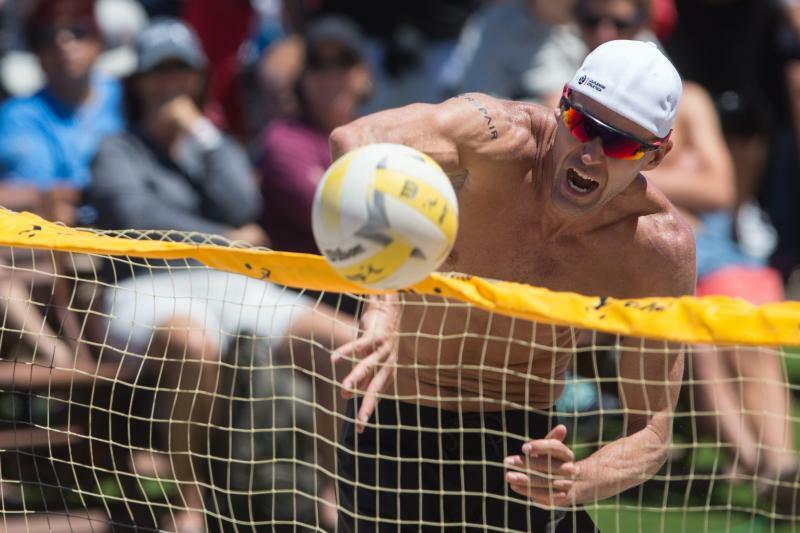 Everything is bigger in Texas, including the incredible AVP action where beach volleyball is headed to the Lone Star State for the Austin Open. The bulls are headed back to town and ready to kick up dust as they take on the toughest athletes in western sports. 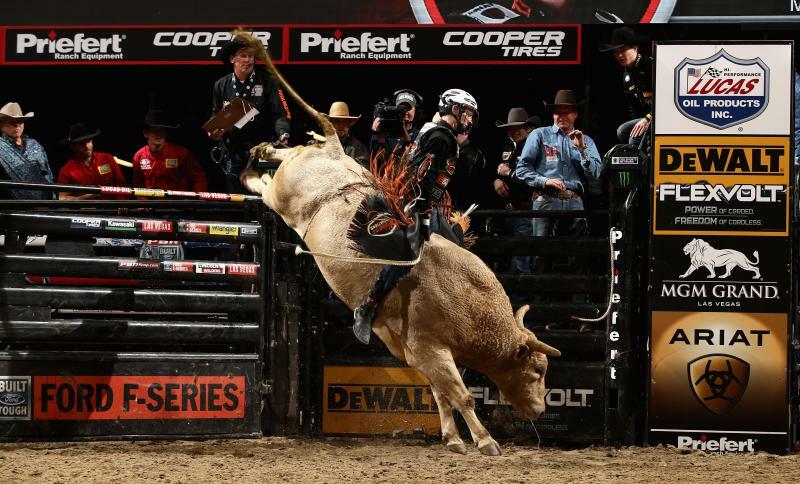 Expect championship-run drama, exhilarating 8-second rides and spectacular wrecks throughout the action-packed weekend as the Top 35 bull riders face off against the rankest bucking bulls in the business. 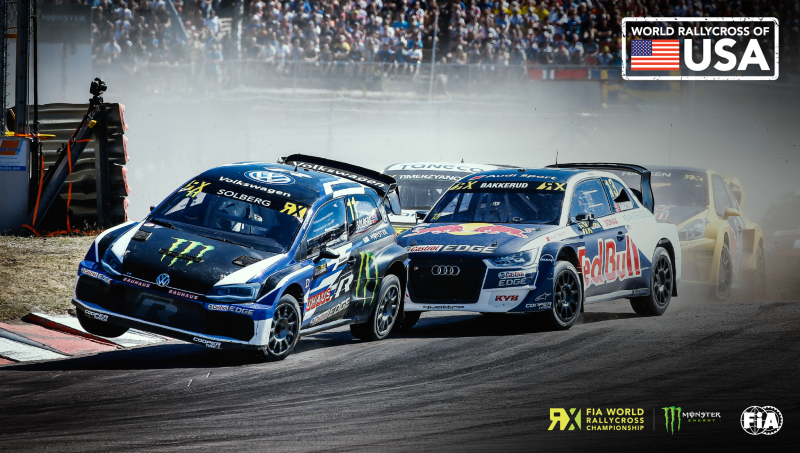 The USA round of the FIA World Rallycross Championship presented by Monster Energy moves to the iconic Circuit of The Americas for the first time and will feature a line-up of exhilarating wheel-to-wheel racing, amazing entertainment and classic Austin street food. 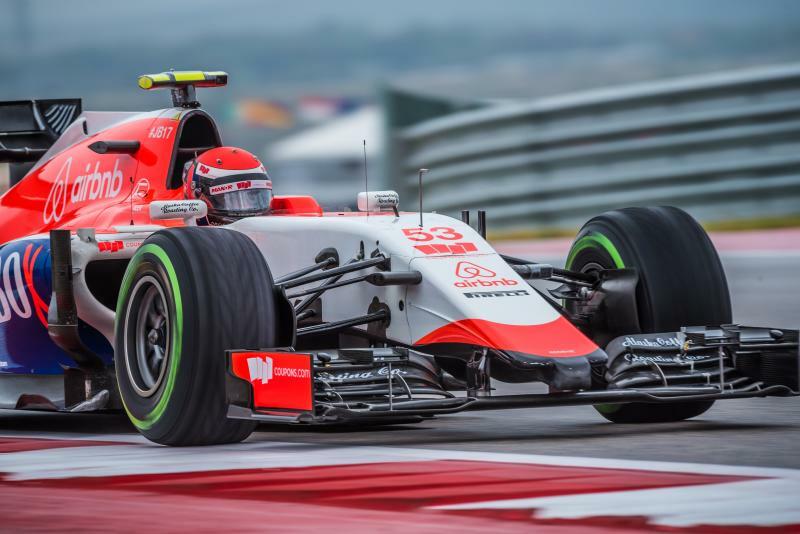 After a record-breaking run last year, Formula 1 is back in Austin and better than ever! Experience the power of motorsport&apos;s premier series this October. 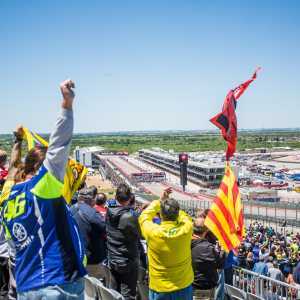 World-class racing and entertainment from Justin Timberlake and Stevie Wonder combine for the can&apos;t-miss party of the year, and it only happens this fall at Circuit of The Americas. The National Cup Series is made up of four “National Cup” competitions, hosted in USA Climbing partner gyms such as Austin&apos;s Crux Climbing Center. As newly sanctioned events of this Series, the four National Cups both afford new opportunities and necessitate a different format than the Bouldering Open National Championship or other USA Climbing events.